We, Hi-Cure Biotech from 2012 are manufacturing, and service providing high-quality range of Pharmaceutical Medicines. 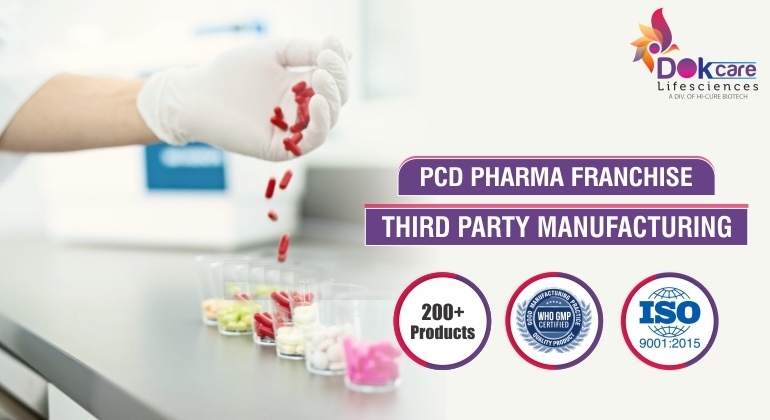 Offered products range consists of Pharmaceutical Capsules and Pharmaceutical Tablets. All offered products are processed under the supervision of our experts by following norms using pure ingredients. In addition to this, these products are known for their high purity, accurate composition, and long shelf life. 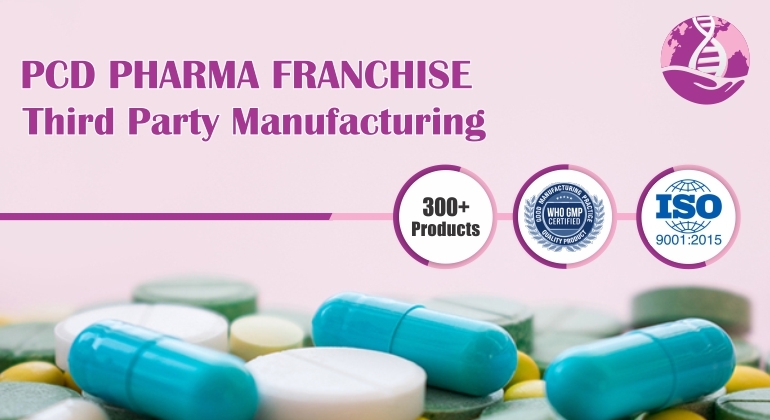 Also, we are offering Pharma Franchise Service for our valued clients.Since our inception, we have successfully created a string of records with excellence in a short period of time and have been reinventing ourselves more effectively generation after generation. Also, we have a hard-working team of professionals that work delicately to increase the quality of the products. 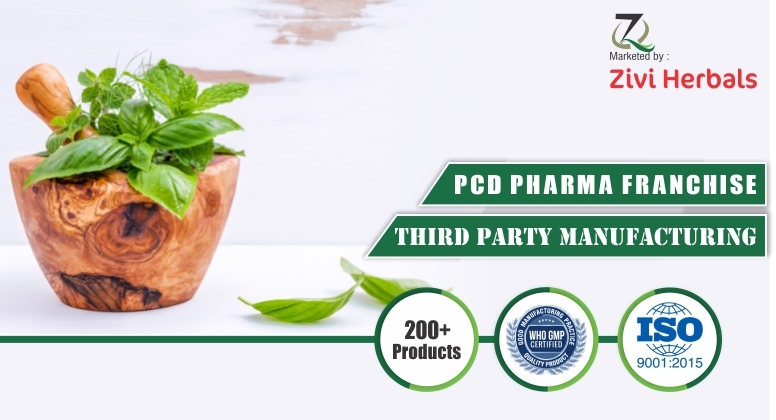 Furthermore, we currently one of the fastest growing pharmaceuticals company, continuously aims at tracking novel technologies in order to enhance the quality of life and bring a smile to consumer’s face.Our mentor, Mr. Navneet Singh, has guided us to be able to reach such heights. His sincere efforts and dedication placing organization at the top level.